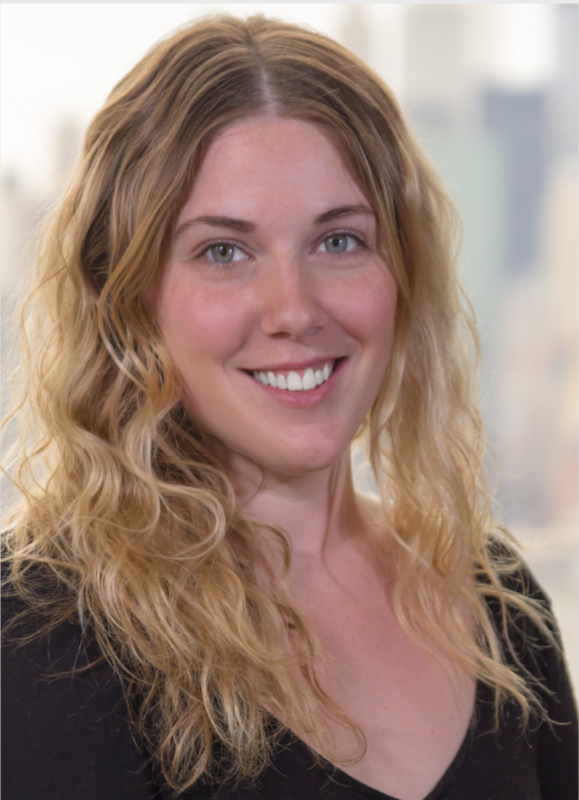 Jennifer Sherys-Rivet is the program assistant for the African Peacebuilding Network program. She received her BS in global studies with a minor in health from Lesley University in Cambridge, Massachusetts. She has worked twice in Ghana and participated in a language immersion program in Barcelona, Spain. Prior to joining the SSRC, Jennifer worked with the American Friends Service Committee’s Peace and Economic Security Program, the Lesley University Women’s Center, and Horizons Children’s Center. Her primary research interests include the effects of conflict and peacebuilding on public health, particularly women’s health.